Nottingham, a city in the East Midlands, is full of character and history. If you’re visiting for a day or two, there is plenty to do, see, and explore. The city’s award-winning public transport system ensures that everything is within easy reach and you can move around quickly and carefree. Nottingham is renowned for its vibrant culture and music scene. Its youthful vibe can be felt throughout the city, while historic significance doesn’t shy away, too. Most people will have heard about the legendary Robin Hood, and Sherwood Forest, which lies on the doorstep of Nottingham. While the city centre is rather small, it’s always buzzing, and no matter where you look, there’s something interesting around every corner. 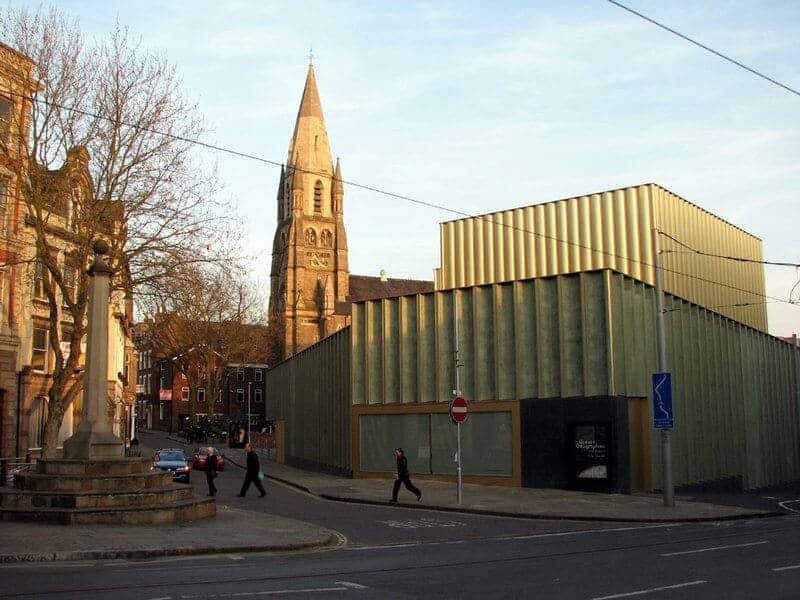 Nottingham is renowned for being among the top places outside London with most independent businesses. Whether you are into food, entertainment, nature or a bit of history, Nottingham has plenty to offer and you will not be left disappointed. If you have ever seen any pictures of Nottingham, then you will recognize the neo-baroque style Nottingham Council House, which is probably one of the most well-known landmarks in the city. It overlooks Market Square, which is the central square in the city centre and is popular with locals and tourists especially in the summer season. The tower bell that strikes every quarter of an hour can be heard seven miles far and wide. A good cup of coffee is always a great way to start the day. 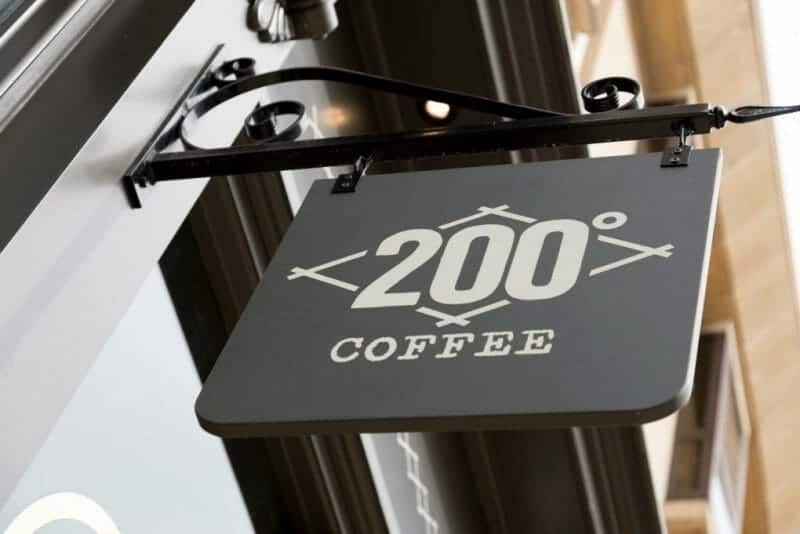 200 Degrees Coffee have been changing the Nottingham coffee scene over the past few years. 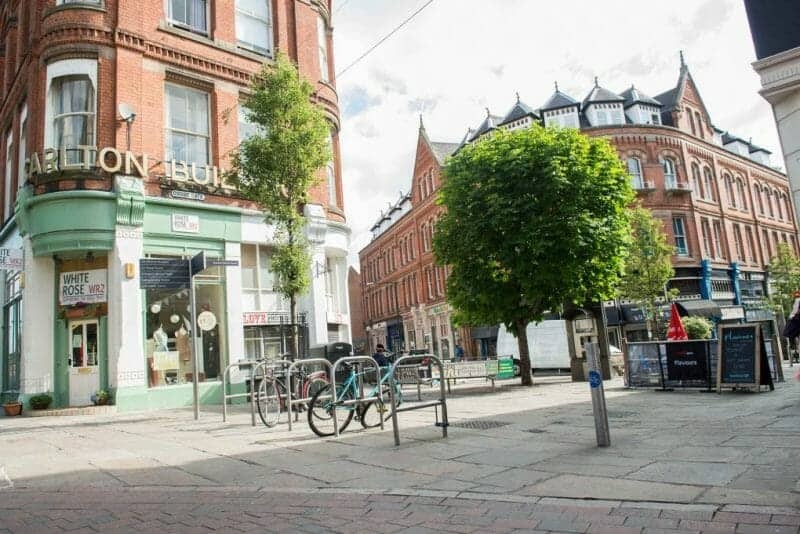 They have two coffee shops in Nottingham and several others across the country, but on top of that they also roast their own coffee and you will see many places across Nottingham proudly displaying that they stock 200 Degrees Coffee. 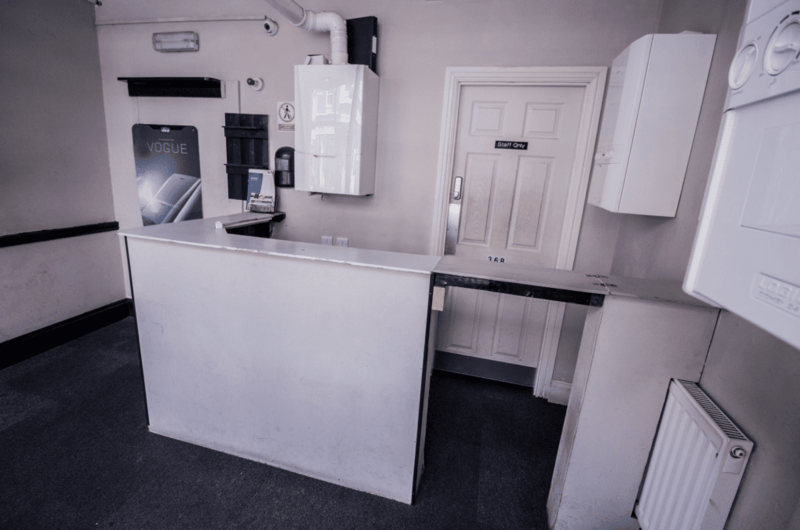 Conveniently located next door to the train station on 99 Carrington Street and in the heart of city centre on 16 Flying Horse Walk. The 17th century mansion looks over the city while a labyrinth of caves and tunnels lie underneath. With an art gallery and museum inside, it’s an excellent opportunity to learn more about the history that the city has gone through. The cave tours illustrate history stretching over hundreds of years. Much like Camden in London, Hockley is the vibrant and slightly eccentric part of the Nottingham city centre. Compact and filled with historic buildings and architecture, it is also the home to many independent businesses, charity and vintage shops, cafés, bars, and other fascinating places. Wollaton Hall is a stunning 16th century mansion that stands on a hill surrounded by five hundred acres of beautiful green gardens and parkland, and a Natural History Museum inside. 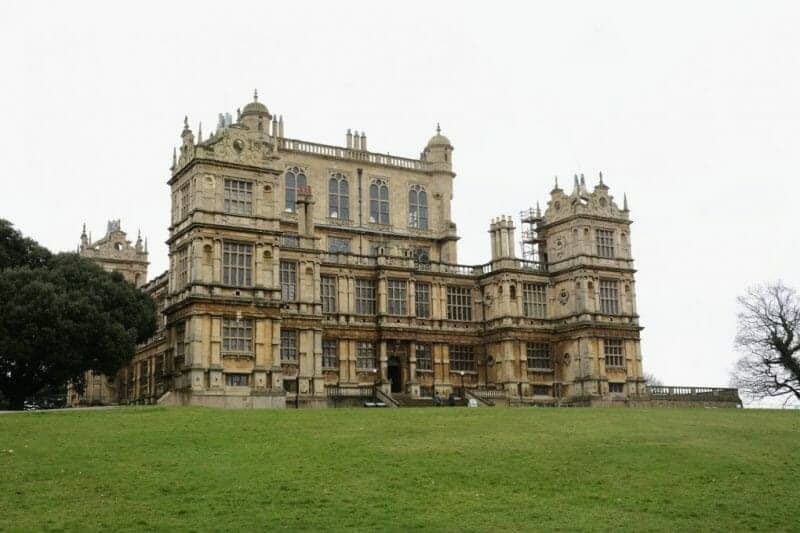 It can also be seen in Christopher Nolan’s The Dark Knight Rises as the legendary Wayne Manor. While strolling through the grounds you can also expect to see a bit of wildlife as the park is a home to around 80 Red deer and 120 Fallow deer. The legend of Robin Hood is known worldwide and the infamous Sherwood Forest is less than an hour away from Nottingham. It is the perfect place for a day out in the nature. You can learn more about the Robin Hood legend in the tourist centre and take a walk leading up to the Major Oak, which is thought to be at least 800-1000 years old. A longer walk takes you around a bigger part of the forest, but for more adventurous types there is also a Go Ape high rope course within Sherwood Forest. Another great place for nature lovers is the Attenborough Nature Reserve. Much closer than Sherwood, it is the perfect place, surrounded by tranquil waters, to escape the city buzz and enjoy rich vegetation. 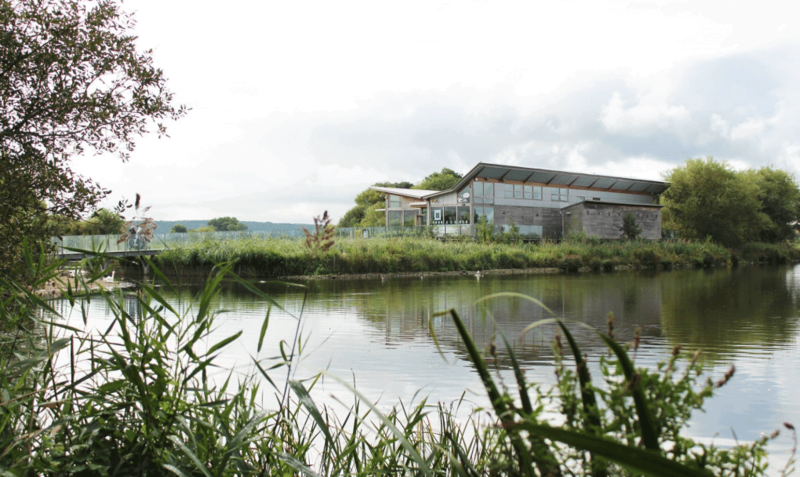 The eco-design nature centre is ideal to visit with the family and there is much that the children can learn about wildlife. In the 70s an independent record label grew out of the Rough Trade Record Shop in London. 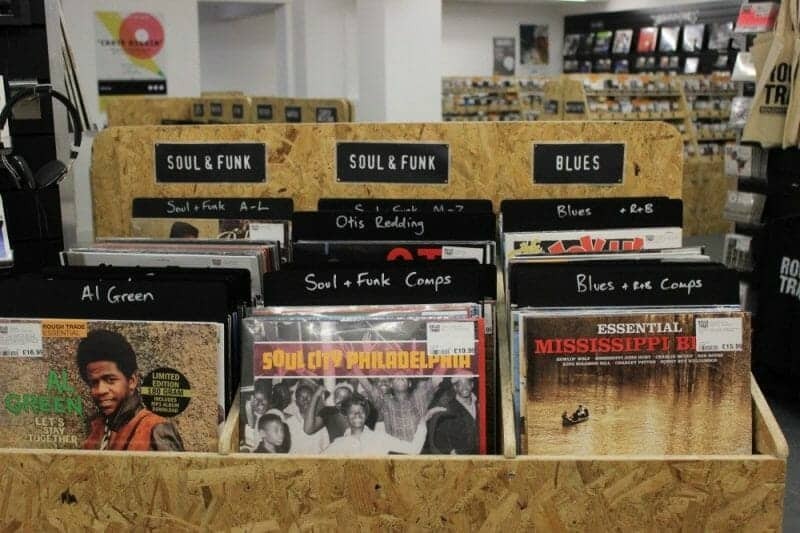 Since then it has been an inspiration for many music lovers and several other unique record stores have opened – one more in London, one Brooklyn, New York and one in Nottingham. It is a must-visit place for any music lover as the vast record shop will draw you in for hours. Rough Trade regularly has live music either in-store or on the first floor event space. If you really love video games or simply want to feel a little nostalgic, then the National Videogame Arcade is the place to be. Three floors of playable exhibitions allow you to truly delve into the world of gaming history. Everybody loves photo booths. They are great fun and create memories for years to come. These days, however, most photo booths are digital. 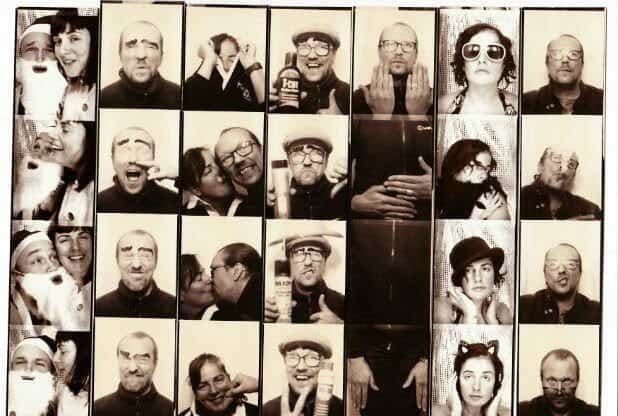 Photomovette at The Orange Tree in Nottingham is the only analog photo booth in East Midlands and one of the few ones in England. The photographs are developed using real chemicals and you actually have to wait a few minutes for them to develop. A place that looks like a boiler shop is actually one of the trendiest cocktail bars in Nottingham. Interesting cocktails served in surprising ‘glasses’ like sharps bins, laminated foil pouches, warp pipes etc. Tucked away in Cobden Chambers in Hockley there is a carefully curated shop Ideas on Paper full of magazines, journals, books, and stationery. All titles have a unifying theme of being well-written, full of engaging stories, and great images and photography. While some of them you might be able to find in a high street bookshop, most of these independent publications aren’t that easy to come across. 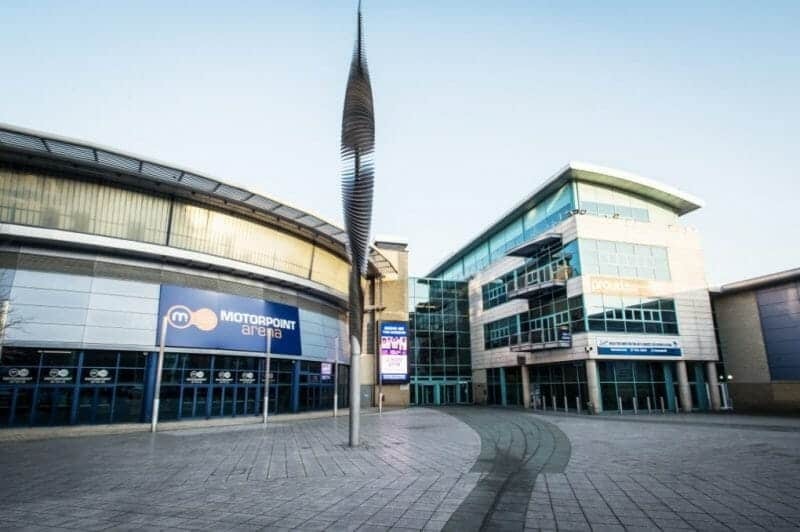 Not only is the Motorpoint Arena the main concert venue in East Midlands, but it is also the home of National Ice Centre. You don’t have to wait for the colder months to go ice skating, in Nottingham you can do it every day and bring the kids, too. On Fridays and Saturdays the lights are turned low and the music gets louder with the help of local DJs, and that’s another ice skating experience. 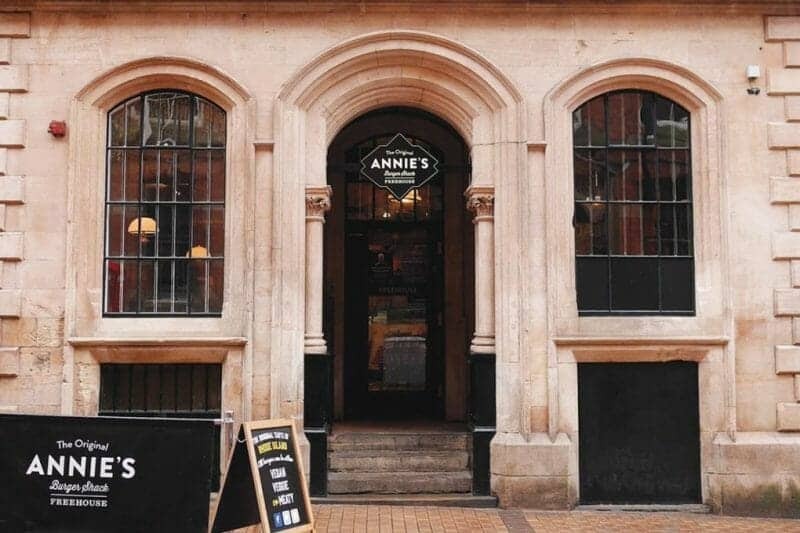 For those times when you just crave a good burger after a long day, Annie’s Burger Shack & Freehouse is just the thing you need. Located in the historic Lace Market, it offers over 32 original burgers, amazing desserts, and milkshakes. Probably the best burger place in Nottingham. Holme Pierrepont is perfect for those with an adventurous side and a love for water sports. Canoeing, rafting, and stand-up paddleboarding are only some of the activities available at Holme. If being on the water is not your cup of tea, then great family fun can be enjoyed while playing laser tag, challenging yourself on the climbing wall, or go on a rope climbing course. Nottingham is well-known for its flourishing independent business scene, and among those is this wonderful little bakery Tough Mary’s Bakehouse. Easily recognisable by its yellow shopfront, it offers freshly baked bread and pastries every day. Phenomenal doughnuts, pain au chocolats, and rhubarb crumbles to take care of that sweet tooth, too. 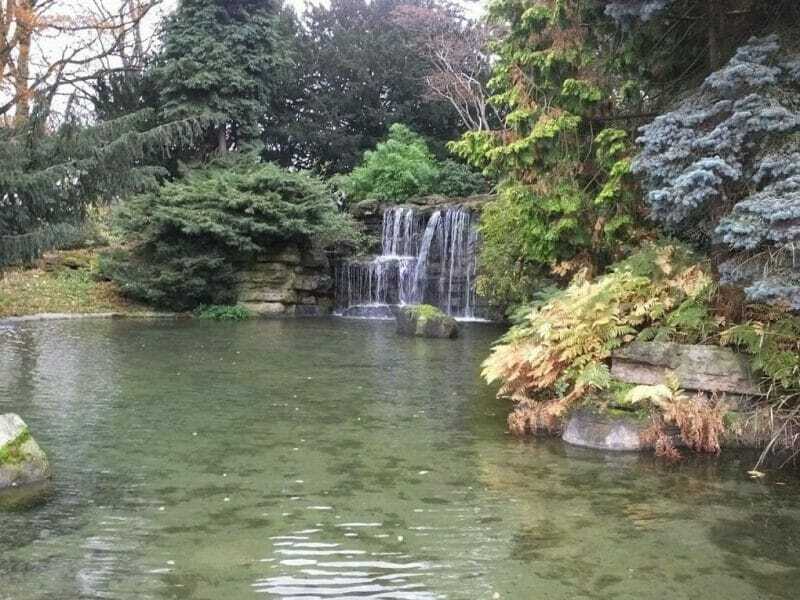 Highfields Park is a beautiful green park located only 10 minute bus drive away from the city centre. It’s perfect for a picnic in the sun, and there is also a big boating lake, where you can hire a rowboat and have some fun time on the water. 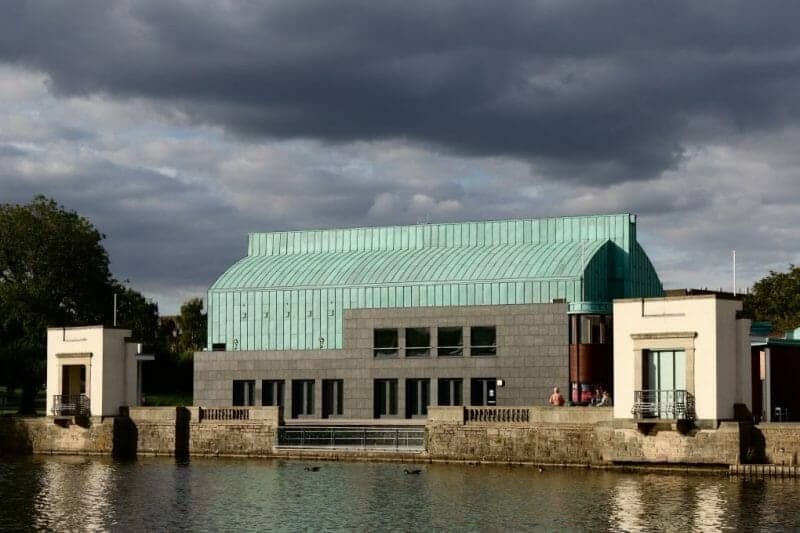 In the heart of Highfields Park, next to the Boating Lake there is Lakeside Arts Centre that regularly hosts a variety of different art exhibitions and learning activities for children and adults alike, therefore it’s just right for all family fun. A continental vibe that resembles the inside of any French market eaterie can be found at Aubrey’s Traditional Creperie. This cosy little place serves freshly made crêpes with a variety of sweet and savoury fillings. 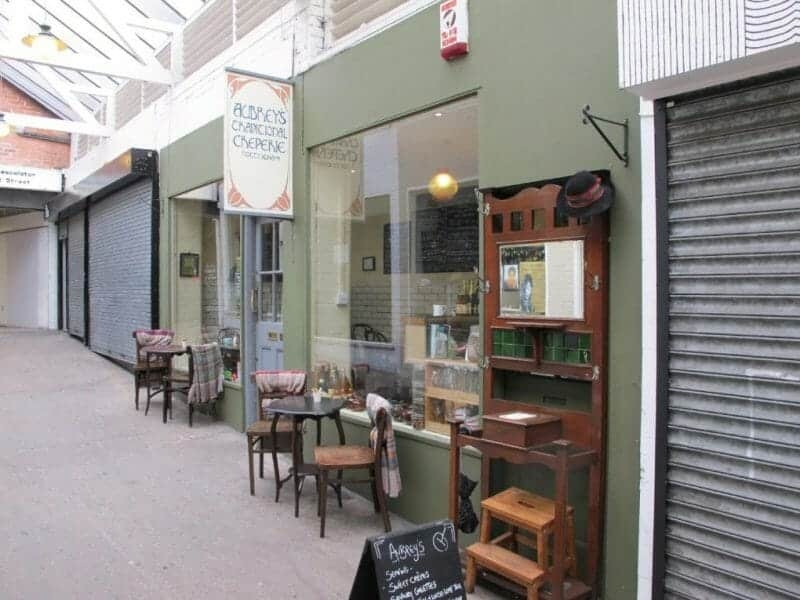 Tucked away in West End Arcade right next to Nottingham Market Square it is a delightful little gem.